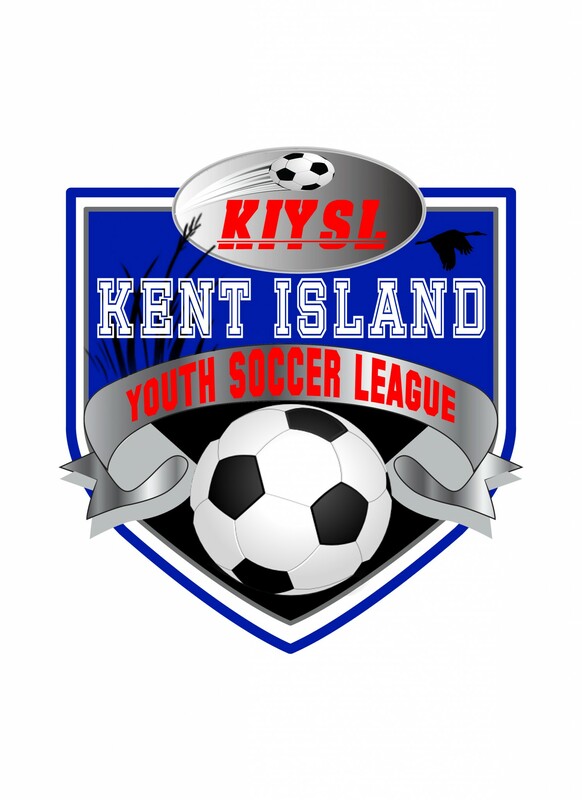 Updated Wednesday August 24, 2016 by Kent Island Youth Soccer League. 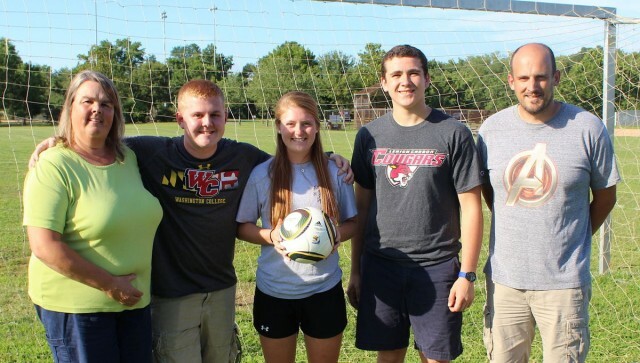 The Kent Island Youth Soccer League is proud to announce the winners of the 2016 Bert Robertson Memorial Scholarship. This year the scholarships went to three deserving recent high school graduates: Brandon Gross, Anna Poe and Jacob Cutter. Jacob Cutter will be attending Lehigh Community College studying business, Anna Poe will be attending Syracuse University and Brandon Gross will be attending Washington College studying elementary education. The three winners split the $2,000 scholarship prize.